Behzad Ghanbarian is a new Assistant Professor in the Geology Department. 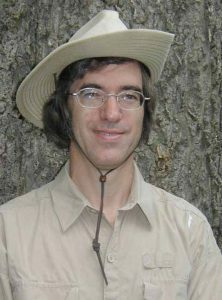 His research focus on the Hydrogeology/Petrology interface, applying physically based theories from physics and math, as well as numerical techniques, to model fluid flow and solute transport in heterogeneous porous rocks, fracture networks, soils and sediments. Behzad received his B.S. in water engineering from Isfahan University of Technology in 2005 and an M.Sc. in irrigation and drainage from the University of Tehran in 2007. He received his Ph.D. in environmental sciences from Wright State University in 2014. 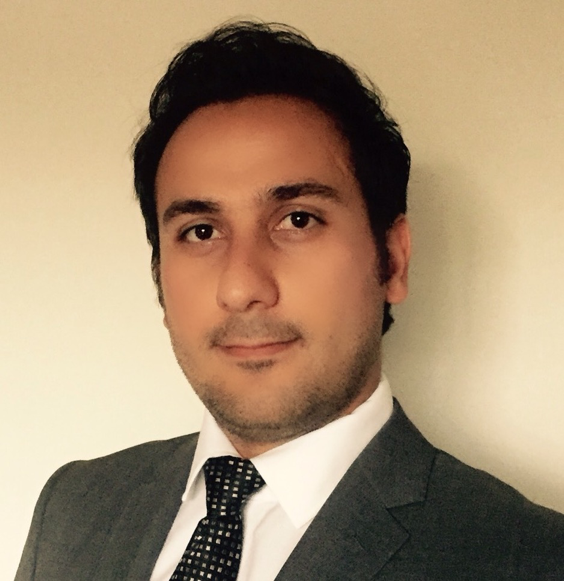 After that, Behzad joined the Petroleum and Geosystems Engineering Department, University of Texas at Austin, as a postdoctoral research fellow for two and half years. He also worked as a reservoir engineer at the Bureau of Economic Geology, Austin, TX. Behzad received the 2015 Donald L. Turcotte Award, given annually to recent Ph.D. recipients for outstanding dissertation research that contributes directly to the field of nonlinear geophysics. He is author and co-author of more than 50 peer-reviewed articles. Behzad is also co-author of the third edition of the book “Percolation Theory for Flow in Porous Media”, in the Lecture Notes in Physics series published by Springer, and co-editor of the book “Fractals: Concepts and Applications in Geosciences”. He is also serving as a member of the AGU Horton Medal Committee, a highly prestigious award given annually to one honoree in recognition for outstanding contributions to hydrology. After 27 years at K-State, I have moved back to Pennsylvania and my family for the next phase of my life. 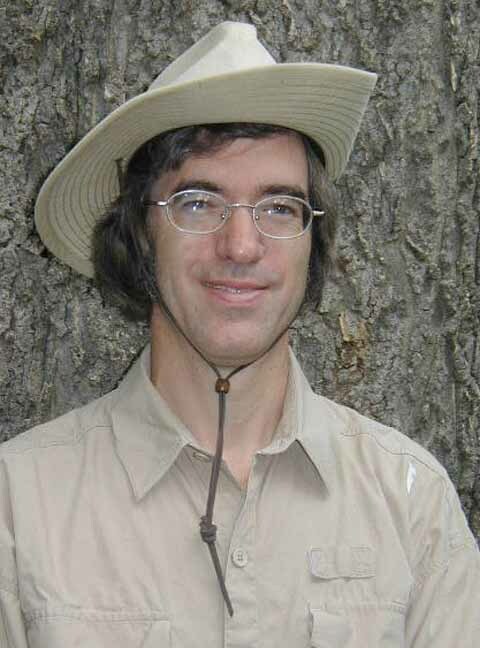 I first came to K-State in 1990 as a post doc under Ron West after completing graduate work in paleoecology and event stratigraphy in the shales of the Middle Devonian Appalachian Basin of upstate New York. That work stimulated my interest in cyclic sedimentation which led to my interest in the mid-continent cyclothems of Kansas. After arriving in Manhattan, I quickly realized that the diverse sedimentary rocks of the early Permian included abundant paleosol profiles. That in turn, led to my collaboration with soil scientist Tom McCahon. Together Tom, Ron, and I published a number of articles on the paleosols and climate cycles of the Kansas Wolfcampian. This culminated in the publication of a monograph on Permian stratigraphy with the KGS. On a parallel track with the paleosol and paleoclimate work, I became increasingly involved with public science literacy, and countering the widespread public skepticism of geologic and climate science. This became a major focus of my time after the 1999 efforts of the Kansas School Board to rewrite the Kansas public school science standards. I was one of the founding board members of Kansas Citizens for Science, a group dedicated to advancing quality public science education in Kansas. Subsequently, much of my writing and speaking was directed toward the public understanding of science and to the science/faith dialog. This remains an important commitment that I intend to continue. My future directions are rather open at this time. I still have a couple of unfinished publications, and I will be looking for opportunities to be a resource for nearby colleges. I also hope to find local contexts in which I can continue to work for the public understanding of science and to support K-12 educators. My time in Kansas has equipped me with lots of resources and experiences to rely on for my future efforts. Come and play with our New Sandbox!